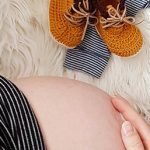 30 weeks pregnant: what can I expect? 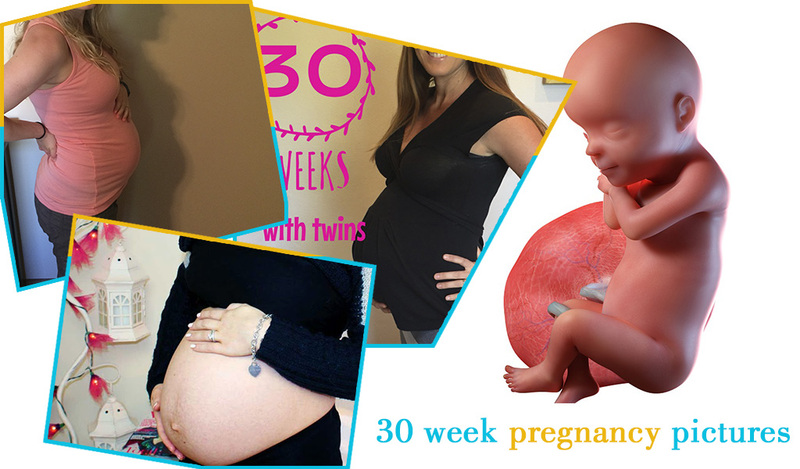 Your baby will be growing a lot more during these final stages. The extra weight may cause your back to ache. Sleeping may be more difficult for you these days, taking an afternoon nap will help you feel relaxed. If you are working, you might want to decide at what time you might want to take time off. Don’t plan to work until the last minute as you may feel stressed and tired when the baby comes. 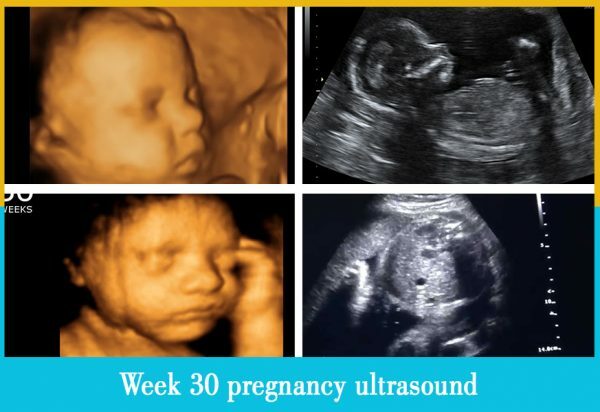 At week 30 your growing uterus will be putting pressure on your bladder. 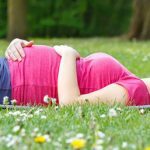 You will notice a frequent need to pee during your pregnancy. Don’t control your urge to pee, empty your bladder whenever you feel like it. Avoiding going to the bathroom will increase the risk of getting urinary tract infection. There may be many reasons you may have trouble drifting off to sleep in the night. If you suffer from insomnia during pregnancy, you are not alone. It’s reported that more than 70 percent of pregnant women suffer from sleeplessness. To sleep well during pregnancy avoid stressing and let all your worries go. Stress and anxiety are the number one factors in causing sleepless nights. Pregnancy makes you more susceptible to varicose veins; they can make your legs feel tired. Increase in blood pressure puts pressure on your veins making them to bulge on the surface of the skin. Things like physical activity, putting your feet up and relaxing will help you deal with varicose veins. You could also wear support stockings to prevent pressure in your legs from building up. If you are working, the demands at work and home can take its toll on you mentally and physically. If you feel you can’t cope with the workload plan your schedule better. Talk to your boss and don’t take more than you can handle at this stage. If your job involves sitting at the computer take a five minute break every hour to avoid back aches and swelling of ankles. 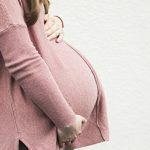 You might find it hard to stay focused at work or home during pregnancy and might find that you are easily distracted these days. All the hormonal changes are making you feel this way. Try to relax when you feel like this and take a break. Stress and anxiety will only worsen your feelings. Your body is working hard to provide nourishment to your growing baby, so it’s common to feel fatigued. If you have older children meeting their demands and running after them can tire you easily. Try to take a small nap in the afternoon to distress or have a ‘me time’ planned in the day to unwind. 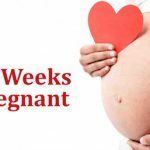 Your partner might feel you are neglecting him because of the pregnancy. Reassure him and try to involve him by talking about how you feel and how excited you are that he is going to be a dad. By 30 weeks, your baby will measure around 27 centimeters from head to its bottom and weigh around 1.5 kilograms. Your baby will pack on the weight until he is born. Now is a good time for you to continue getting beneficial nutrients like folic acid, calcium and Vitamin C.
This week your baby will continue to open close its eyes. By week 30 your baby will be able to distinguish between light and dark, but your baby would not have completed visual development yet. Complete visual development will not happen in your baby until its eight-years-old; so don’t expect your baby to have a complete 20/20 vision when it’s born. Your baby will now have a complete set of eyebrows and lashes. 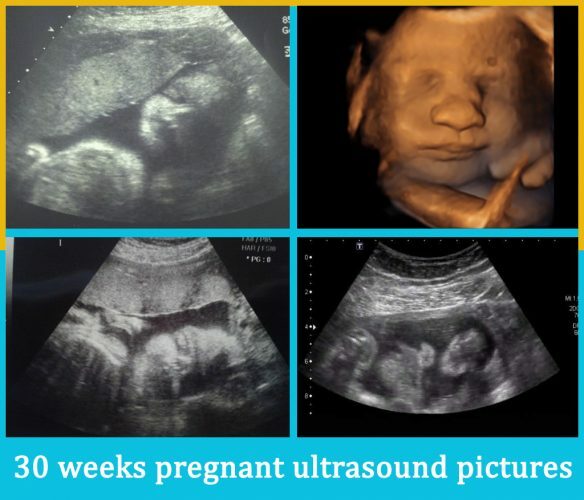 As your baby gets bigger the space in your womb and the amniotic fluid will be decreasing. Your baby’s fingernails will have grown to the end of its fingertips by this week. Your baby’s brain and nervous system are almost mature by 30 weeks. This is why experts suggest you talk or sing to your baby to form an early bond. Due to all the hormonal changes it’s common to feel forgetful during your pregnancy. To prevent a foggy brain, jot down questions or concerns you might want to ask your health care provider in a journal. You can refer to your journal to ask questions during your antenatal checkups. You are preparing for your new baby and its time to organize everything in the baby’s nursery. The most important thing to organize in the baby’s nursery is its safety. If you plan to knit your baby’s booties then you may need additional help to do the knitting in a hurry.